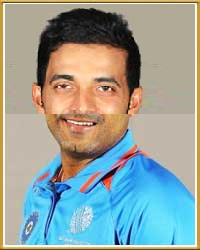 Name the first Indian to receive the ‘Man of the Match’ award in one-day internationals. Who led India in the 1996 World Cup? Name the city that hosted the only World Cup final played on Indian soil. Name the first Indian to score 10,000 runs in ODIs. 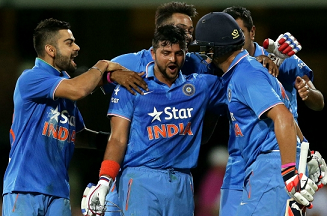 Yograj Singh – Yuvraj Singh was the first father-son combination to represent India in ODIs. Name the second.